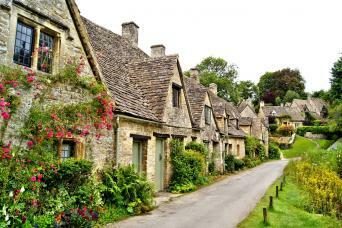 With Cotswold walks you can expect quintessential England; landscapes of lush and green rolling hills, incredibly picturesque and pretty countryside, and charming villages scattered in between. 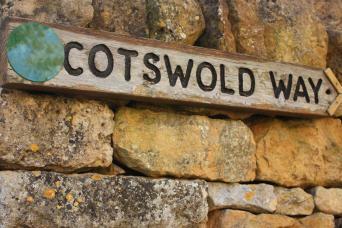 Whether you choose to walk the Cotswold Way, a National Trail, beginning in Chipping Camden and providing the opportunity to walk all the way to the great Roman city of Bath, or the Cotswold Trail, a circular walk that takes you through the delightful villages of Broadway and Bourton-on-the-Water. 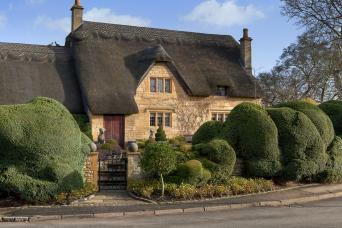 As an Area of Outstanding Natural Beauty, the Cotswolds has pristine gardens, honey-coloured cottages, castles, stately homes and ancient ruins. 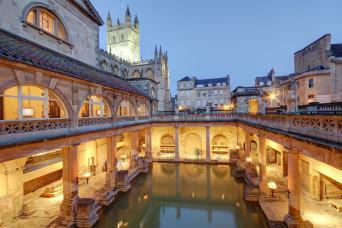 Whichever walking holiday you choose, from a short escape to Shakespeare's Way, they all include hand-picked accommodations, door to door luggage transfers, comprehensive information packs and route notes, maps and emergency support. 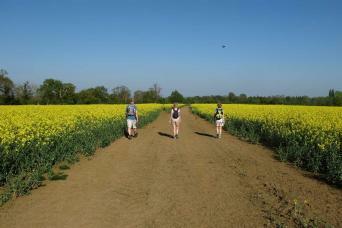 Follow in the footsteps of the bard as you hike The Shakespeare’s Way from Stratford-upon-Avon to Oxford. 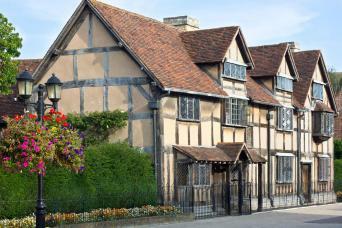 William Shakespeare himself would have walked this trail between his birthplace in Stratford-upon-Avon to the City of London. 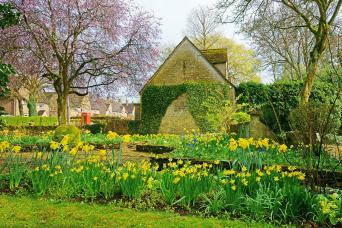 The Cotswold Trail is a circular walk between the most beautiful villages in the Cotswolds. 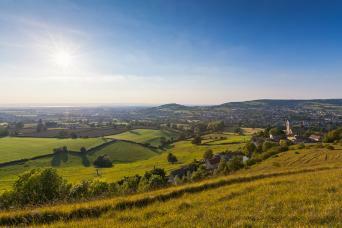 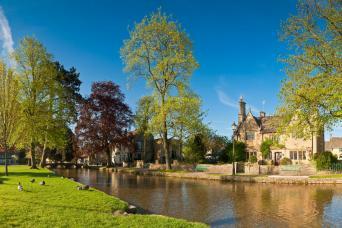 You will discover exactly why the Cotswolds are a designated Area of Outstanding Natural Beauty.